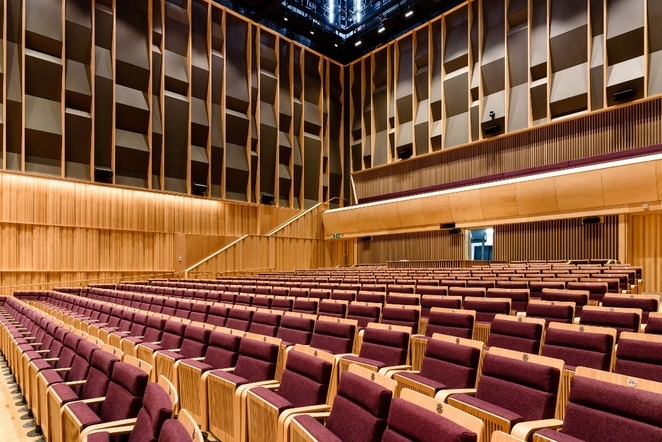 The likes of Sir Lenny Henry and Julian Lloyd Webber are to feature in an incredible 15 months of concerts, shows and events at the Royal Birmingham Conservatoire starting this month. Other highlights will include performances by Peter Donohoe, Nitin Sawhney, Jennifer Walshe, and Orkest de Ereprijs, as well as the Flatpack Film Festival and Supersonic Festival - all of which are to take place at the Conservatoire's brand new, state-of-the-art venue. The programme of events will also celebrate the exceptional talent created from within the Conservatoire's own ranks. Part One of the festival takes place between April and June. April's highlights commence on Thursday 19 April with Peter Donohoe performing a Mozart Piano Cycle in the Concert Hall from 7.30pm. Peter is acclaimed as one of the foremost pianists of our time. This is the second of four all-Mozart concerts, with further recitals on May 17 and June 13. On the same day, renowned Dutch ensemble, Orkest de Ereprijs, appear at The Lab from 9pm. The concert includes works from composers with whom the ensemble have a close association, including Willem Breuker, Raphael Languillat, Mary Finsterer and Martijn Padding. On Friday 20 April, the Conservatoire presents the Orchestra of the 21st Century in the Concert Hall featuring their own Thallein Ensemble, while Saturday 21 April sees the introduction of the Flatpack Film Festival including The Lodger, Solar Walk, and The Adventures of Prince Achmed. April's highlights conclude with the Birmingham Philharmonic Concerto Competition in the Concert Hall on Sunday 29 April at 4pm. 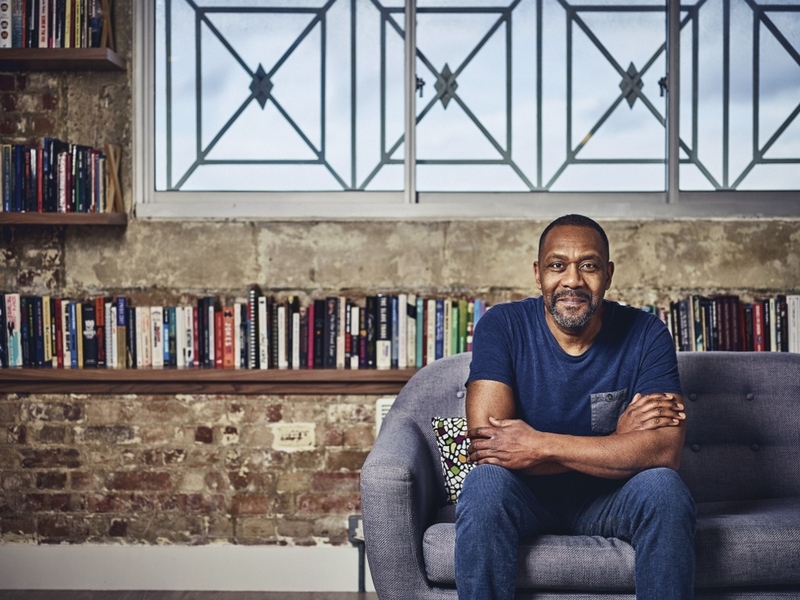 The May programme begins on Friday 4 May with comedian and actor Sir Lenny Henry, who is also Chancellor of Birmingham City University, narrating Prokofiev's classic tale of Peter and the Wolf in the Concert Hall from 7pm, with the performance by The Royal Birmingham Conservatoire Pops Orchestra. Thursday 17 May sees a return of Peter Donohoe's Mozart Piano Cycle, while on Saturday 26 May it is the turn of Catalogue d'Emojis at 8pm in The Lab. The new interdisciplinary music theatre event by Michael Wolters combines traditional piano playing with text, movement, games and virtuosity. 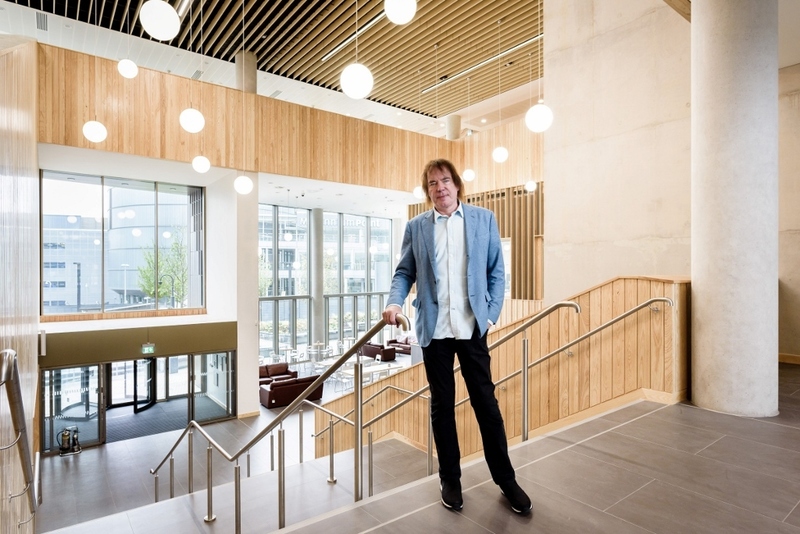 And on Monday 28 May, Royal Birmingham Conservatoire Principal, Julian Lloyd Webber, guest conducts Orchestra of the Swan for a special Bank Holiday concert with exceptional cellists Jian Wang and Jiaxin Lloyd Webber in the Concert Hall from 2.30pm.